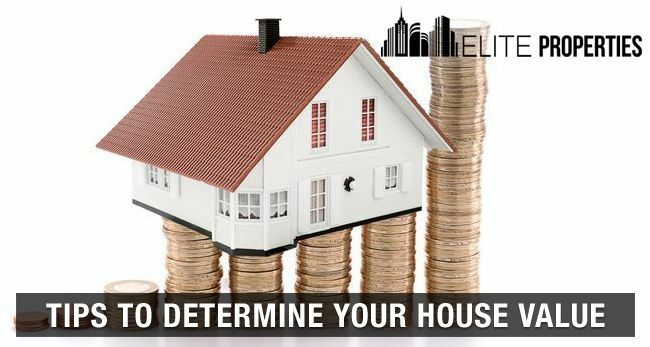 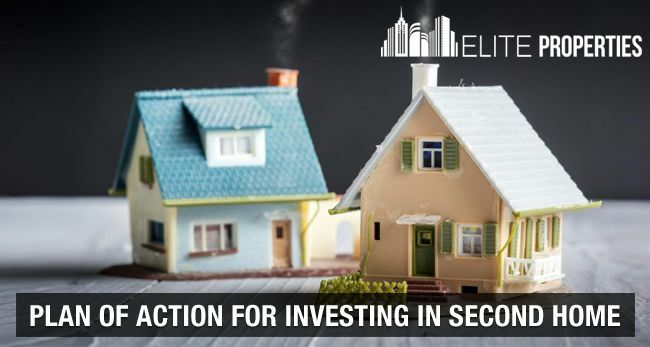 Eite Blog - A Hub For All Your Real Estate Queries And Speculations. 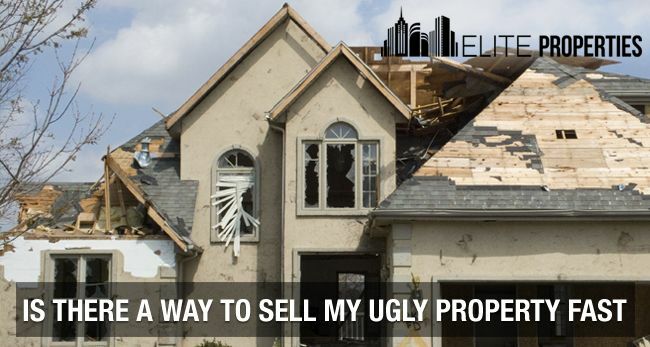 Is There A Way To Sell My Ugly House Fast? 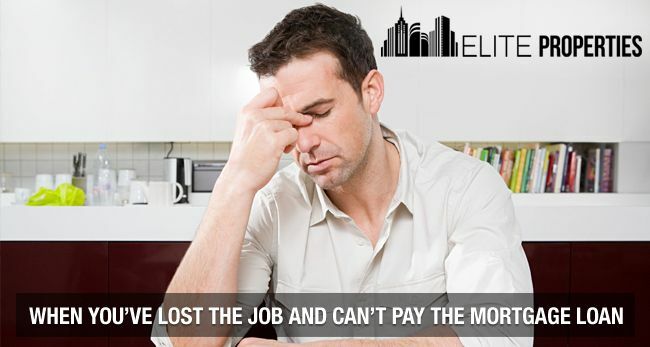 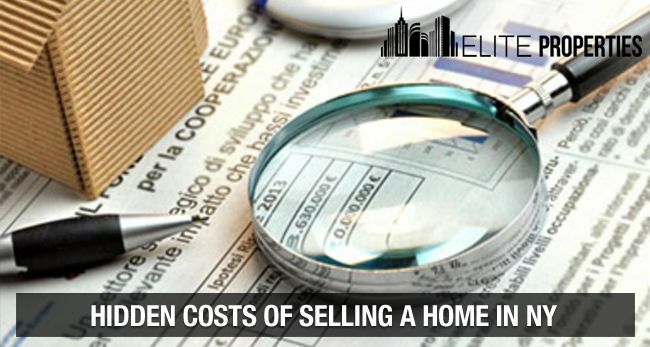 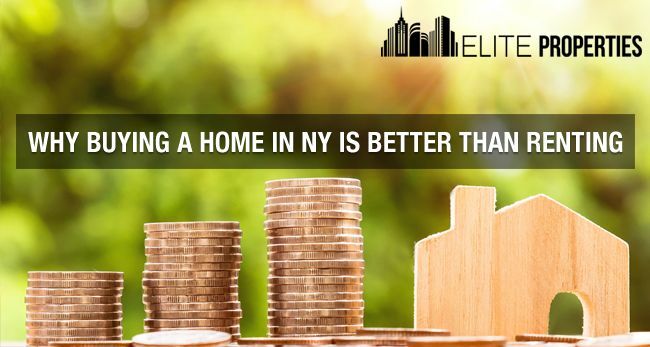 Why Buying A Home In NY Is Better Than Renting? 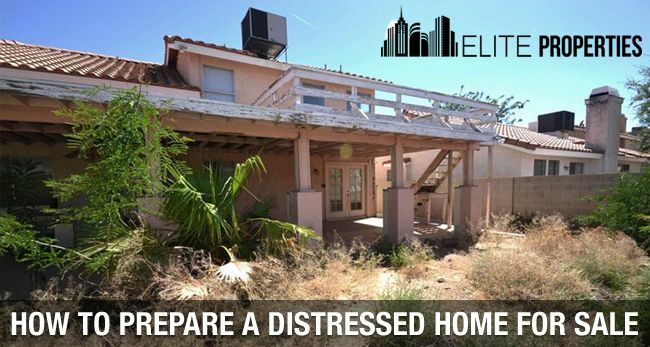 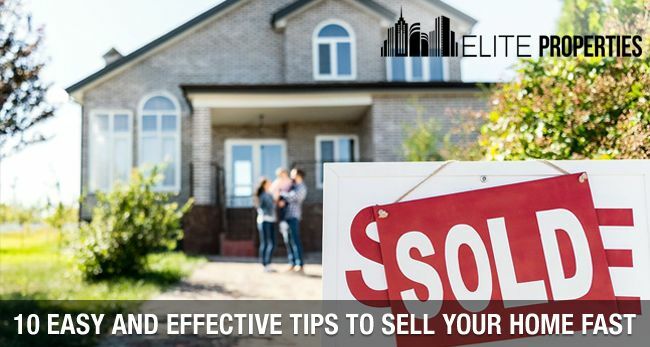 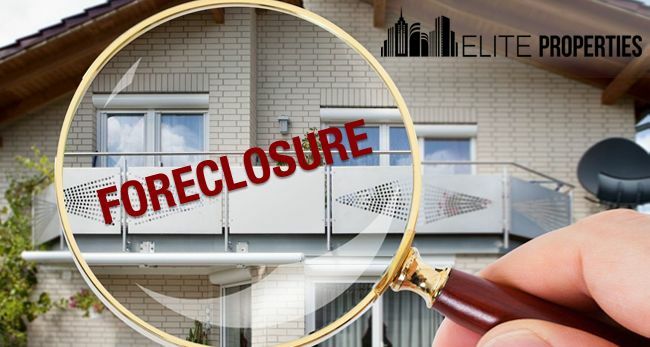 Is Buying Foreclosed House a Good Idea?